Tammy Christian has been appointed as Baker Perkins’ account manager covering the Western States of the US. She is responsible for the sale of production equipment and services to the cookie and cracker sectors, and food extrusion technology for a range of applications. 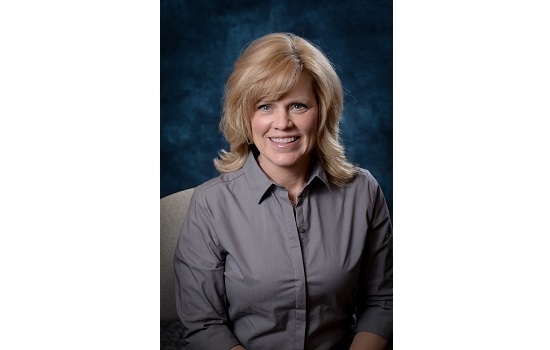 Tammy has a depth of experience with Baker Perkins equipment and its applications – until this appointment she was sales support coordinator, responsible for the support and management of all pre-order activities for the sales team. She has more than 20 years experience combining sales, administrative, leadership and marketing skills. Baker Perkins supplies machinery and systems for producing every conceivable type of soft and hard cookie and cracker. Complete, automatic production plants include mixing, dough forming, baking and cream sandwiching technology. The equipment harnesses the latest engineering and control expertise to maximize performance while making machines easier to operate, maintain and clean. Baker Perkins is a leader in the growing application of extrusion technology in the food industry, beyond its traditional base in the snacks and cereal sectors. The latest generation of extrusion equipment developed by Baker Perkins is increasingly applied to new products accessing the expanding market for ingredients and functional nutrition. High-quality snacks and ready-to-eat cereals form an ideal base for functional nutrition, and extrusion can be utilized to access the growth market for foods high in protein and fiber, which are becoming standard as healthy awareness grows.